The number of trains using the West Coast Main Line has doubled over the past 15 years, and is set to continue to increase. 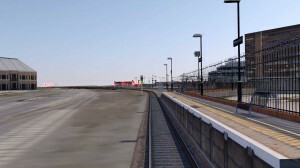 Network Rail is working with the rail companies to increase capacity, investment and the number of trains being operated. Much of the infrastructure has become unreliable as many parts of it date back to the 1960’s. 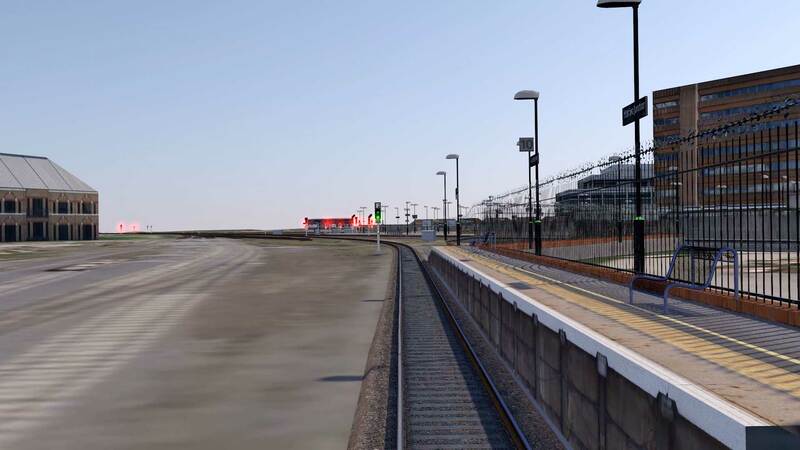 Initially Network Rail had planned to close the track for 16 days in August 2014 and 7 days in February 2015. In an effort to reduce the disruption to passengers further reviews were carried out with their industrial partners. 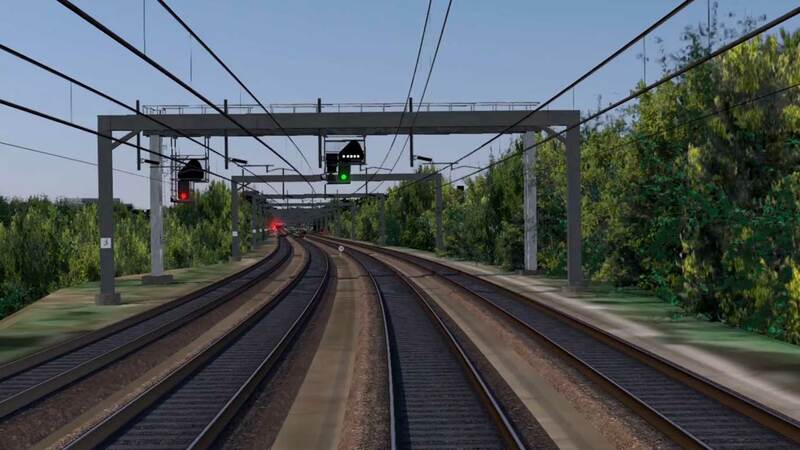 Plans were then put in place for the work to be completed over 3 weekends in August 2014 and and 2 weekends in February 2015, greatly reducing the timescales and disruptions. Reconstructing Orphanage Road bridge at Watford to allow for future line speeds of 125 mph. Assess what areas and lines we need to film to be able to cover the scope of the project. Organise the filming with local train operating companies and capture all necessary runs. Ingest footage and cut it into manageable runs to act as the video clips within the DVD. 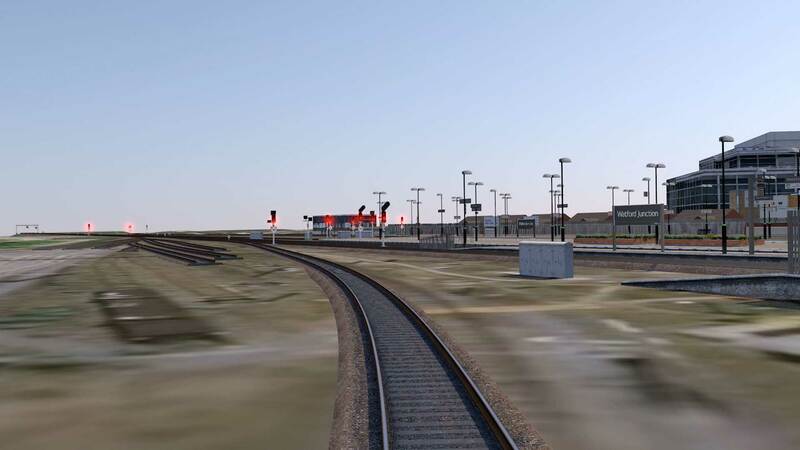 Begin blur/tracking process to show new layout based on scheme plans from the project. Compile all clips back onto timeline and export new run ready for DVD. Send the clips to TAP who add text and voice overs top compliment the footage. TAP hold proofing meetings with all parties that use the affected lines, local operating companies and freight companies etc. Once approved DVD’s are authored and mass produced. DVD’s delivered to client with a map book, normally A5 size as a hard copy of the changes/new lines.